Getaria is a tourist destination of the Basque Coast in the North of Spain which has increased tourism volume in recent years. The council is searching for recognition as smart and sustainable tourism destination through an environment monitoring project linked to the public wireless network. 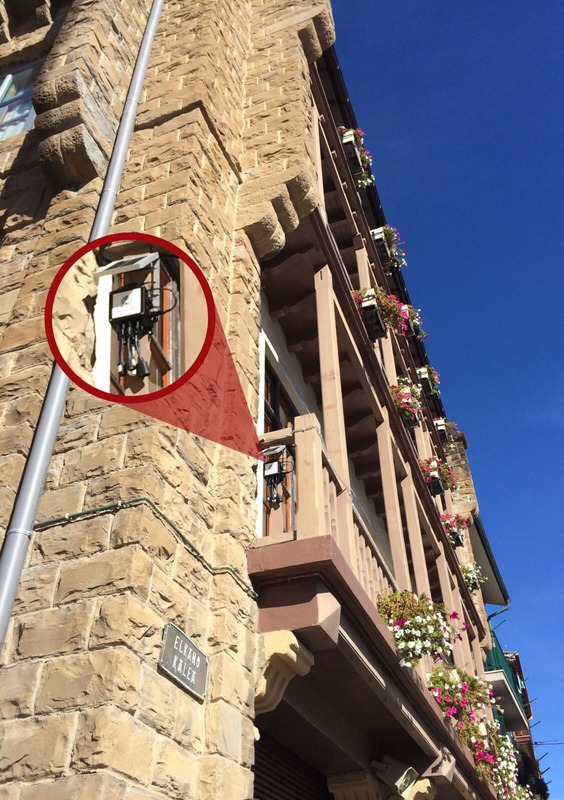 Getaria has a wireless WiFi/Wimax network that is ready to provide free public Internet access in different districts of the town and can also be used to self-provision other internal services for the city hall itself. 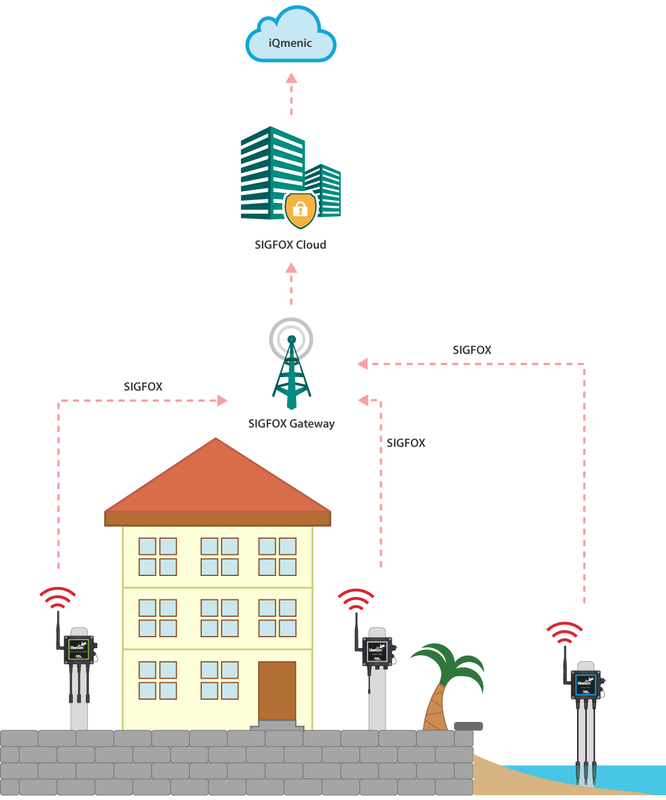 This wireless network, combined with Sigfox network, has been improved to add new IoT services to citizens. The project includes a technological platform used to collect, integrate, store and analyze municipality information with a global perspective. Between the public services that the project is monitoring figures the environmental control of air, noise and water in real time to increase citizens welfare and to prevent problems that can cause a negative impact on the tourism attraction. 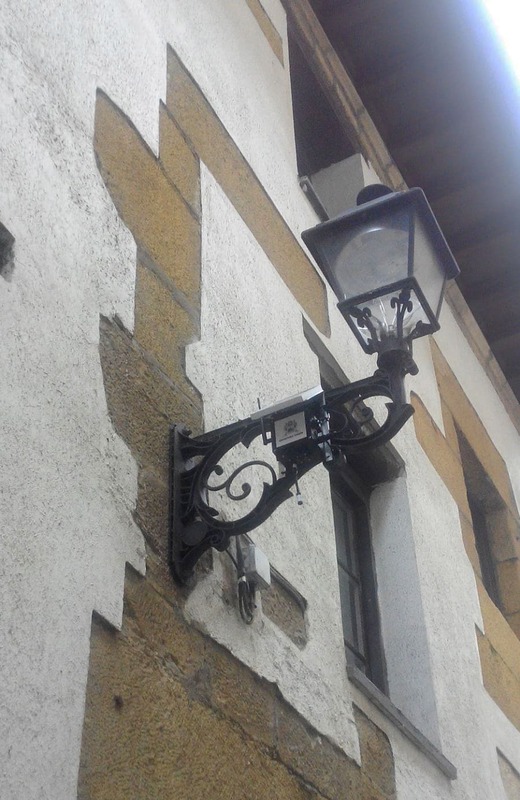 In fact, the network monitors the noise impact in ten leisure locations so that the municipality can confirm the complaints from neighbors and tourists lodged in the nightlife of the historic center. Regarding water quality measurement, the objective of the Council is to control any spills on the public supply that can affect water quality to two main beaches, the port and rainwater locations. For that, our Waspmote Plug & Sense! Smart Water solution has been installed. In this case, the sensors used are: pH sensor, Conductivity sensor and Oxidation-Reduction Potential (ORP). The network also includes two air quality monitoring systems to ensure that pollution levels are adjusted to European standards and to monitor areas at risk of emissions from the largest concentration of tourism using means of transport that emit CO, NO2, O3, SO2 and harmful particles. In fact, Libelium Plug & Sense! Smart Environment PRO enables the Air Quality Index (AQI) calculation, thanks to 16 gas sensors providing extremely accurate ppm values and a high-end Particle Matter sensor. The Spanish company, Nexmachina Solutions, has developed this project with Libelium technology. 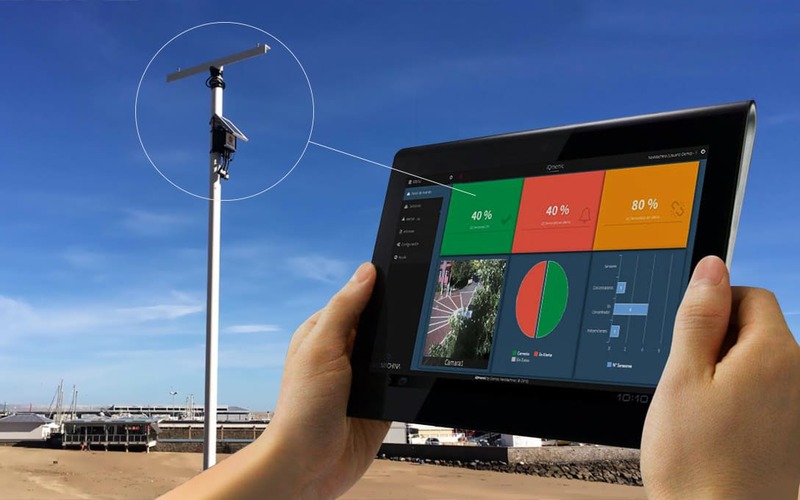 iQmenic is the Nexmachina’s platform for monitoring and managing wireless sensor networks communications and IP devices to deploy new IoT services. Nexmachina combines Libelium Waspmote Plug & Sense! Sensor platform with the cloud platform iQmenic under an “all included” solution. “Working with Libelium has enabled us to launch a new business model for our customers -cities, towns and industries- providing them a solution that includes value added proposal and operational costs control”, says Fernando Presa, CEO at Nexmachina. Nexmachina consider that Libelium technology provides customers the best devices compatible with all type of wireless communication protocols. “Flexible, strong, autonomous, calibrated and real time sensing solution” is the definition that Fernando Presa appoints to Libelium sensor technology. Besides, he remarks that users are very satisfied because the solution offered can grow at the rate of their requirements. 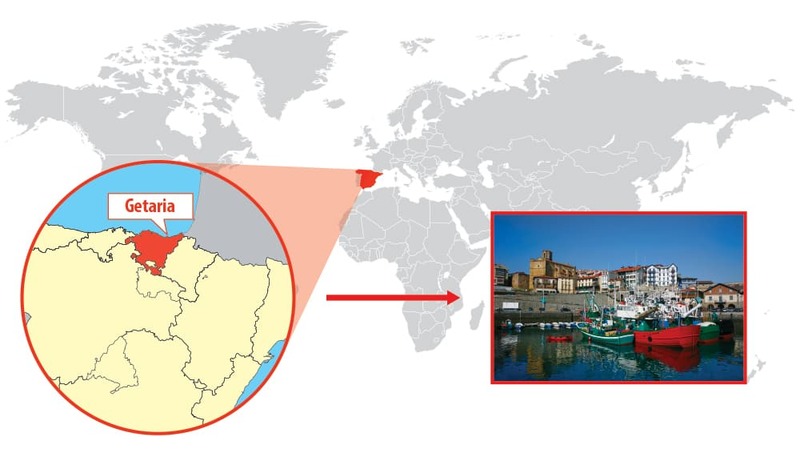 The recognition of the city as smart resort on the Costa Basque, will provide an increase in visitors which will result in a positive impact on trade, hotels and restaurants establishments in the municipality. 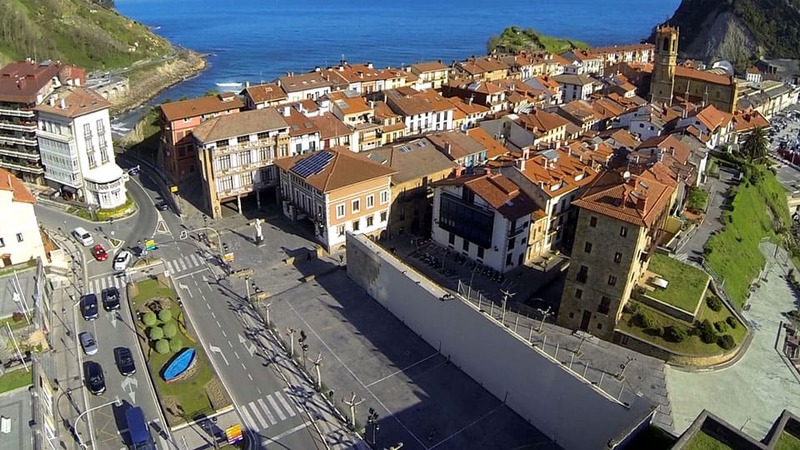 In 2015, the Tourism Office at Getaria registered a total volume of 35,748 visitors coming from Spain, France, UK and USA. In the next two years is expected an increase in the volume of tourists around 5,000 people to exceed 40,000 visitors annually. The recorded data will be posted on the municipal website. The council will deploy an action plan from the decision-making system based on environmental data registered. Thus, when noise levels or water quality may not be appropriate, they may take action against those responsibles. And when the sensors detect that the air quality worsens by CO2 emissions, traffic diversions can plan and enable park and ride for tourists in high season. The installation of the equipment has given special care to minimize the visual impact of the devices and to prevent citizen complaints. As the project has attracted interest from neighbors, the City Council is organizing information days to know the benefits of the project. “The aim is to improve the quality of life for residents and provide transparent information to the public and tourists to meet the objectives of open government”, says the mayor of Getaria, Nika Lertxundi.